A former Ontario child advocate says she was “devastated” to learn that Premier Doug Ford’s government was scrapping the province’s child watchdog role. Judy Finlay, now an associate professor at Ryerson University’s School of Child and Youth care, fears the move will increase the vulnerability of young people that the office had been advocating for. Finlay was Ontario’s child and youth advocate from 1991 to 2007, when the role was under the ministry. In 2008, Irwin Elman became Ontario’s independent child advocate. 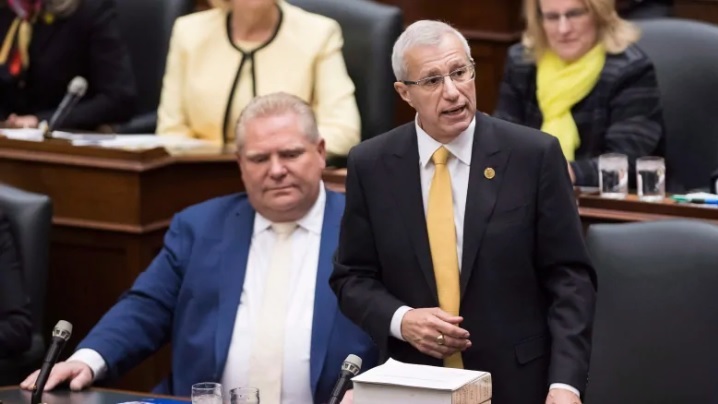 Three watchdog positions — environmental commissioner, French language services commissioner and the child advocate — are being eliminated as part of Premier Doug Ford’s fall economic statement. The government says the work will be taken over by the auditor general’s office and the ombudsman.